A Benefit to Help Keep Kittery Stay Warm – Sunday, October 22 – 4 p.m. to 8 p.m.
More than 20 local restaurants and businesses will be contributing food for a major fundraising event at the Black Birch and Buoy Gallery located at 2 Government Street in Kittery. 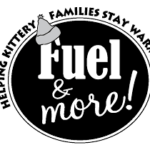 Foreside for Fuel is organized by Kittery Fuel & More, a non-profit all volunteer organization, that helps Kittery residents who are having trouble paying for heat but don’t qualify for town assistance. 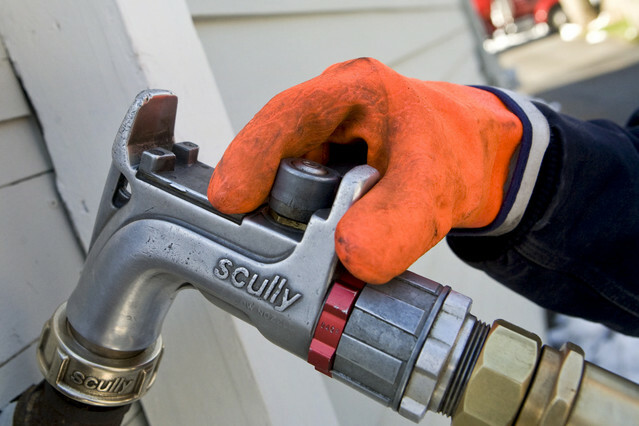 Since 2005, Fuel & More has provided fuel assistance to hundreds of families. In addition to great food prepared by locally recognized chefs, trumpeter/composer Chris Klaxton and singer Taylor O’Donnell will be performing. Foreside for Fuel tickets can be purchased online at Fuel & More’s website (https://www.fuelandmore.org/) and at the Kittery Community Center, 120 Rogers Road, Kittery. This entry was posted in General Town News on October 15, 2017 by Chuck Denault.